Belotero® offers a long lasting replacement solution for fine-lines on the face such as those vertical lines around the lips and eyes. What is the difference in Belotero®? Belotero® is easily the most versatile hyaluronic gel for fine lines. It’s easy to layer with Belotero® and is a perfect “top layer” filler to be placed over deeper fillers such as Radiesse® or Juvéderm® Ultra. These denser gels can provide instant volume while the Belotero® can add the finesse to soften superficial wrinkles. Belotero® is made of the same material (hyaluronic acid) as some other popular dermal fillers, but it has the unique properties that allow it to adapt within the skin for soft and even correction. It is very subtle while unlike some other fillers, you are not likely to feel the gel in the skin, but will certainly see the results. This makes it especially useful for patients who have delicate or thin skin. Does the Belotero® Injection Hurt? A numbing solution or a topical numbing gel will be applied before the injection. Belotero® is uniquely designed to flow through very fine needles which help to reduce any discomfort that might be experienced. 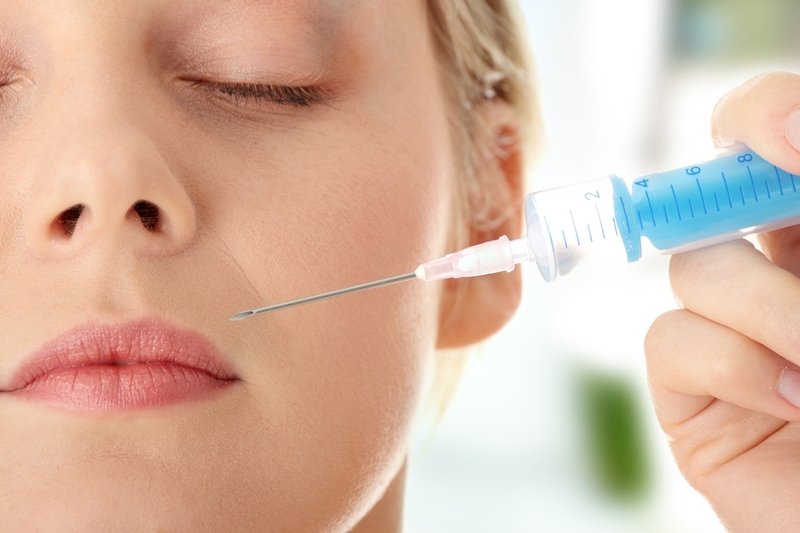 Dr. Bunin is an expert at injectables plus the integration with your own tissue and the easy bio-compatibility means it is a very friendly product for her to inject. In clinical studies 66% of patients continued to show a visible improvement 9 months after a single treatment. Length of longevity varies among individuals on all hyaluronic gel products. Patients may need touch up treatment at 6 to 9 months to maintain consistent effects.